The scope of services provides master planning, design and construction detailing for a new $1.8m athletic facility for the Town of Andover, Massachusetts. 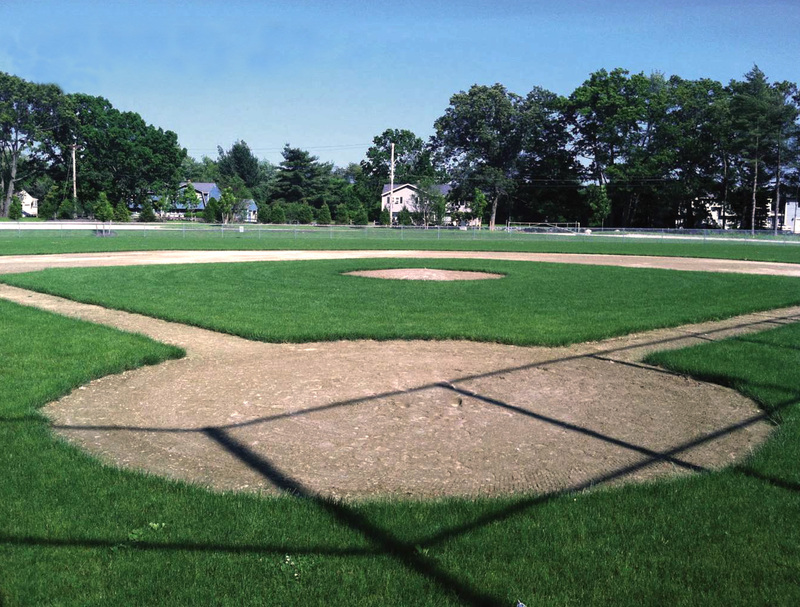 The project scope includes the construction of 3 new little league fields, a multi-purpose soccer field, a recreational building with bathrooms, concessions and storage, sports lighting and associated site improvements. This project was awarded the 2013 Outstanding Multi-Field Facility of the year Award by The American Sports Builders Association.